Mike is a popular media personality. 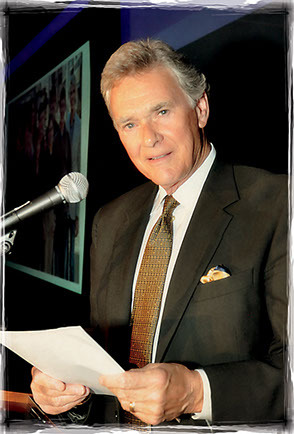 In his 30-plus-year career, Mike has represented hundreds of companies, both locally and nationally, as an on-camera spokesman, narrator, emcee, and speaker. He has performed as an actor in numerous corporate films and videos, and was named Best Actor at the Iowa Film Awards for a dramatic role.